BIOS (basic input/output system) is the program a personal computer’s microprocessor uses to get the computer system started after you turn it on. It is the the most basic program on your PC which also manages data flow between the computer’s operating system and attached devices such as the hard disk, video adapter, keyboard, mouse and printer. There are a lot of motherboard manufacturers and hence every Laptop or Desktop comes equipped with different motherboard and each uses a different key for accessing the BIOS menu. If you already know the model no. of your Branded PC, then you can easily find out the key to access the BIOS by doing a quick Google search. But if you don’t or if you are finding it difficult to access your system’s BIOS, then this is the How-To guide for you. You can try any of these keys to try accessing your PC’s BIOS. 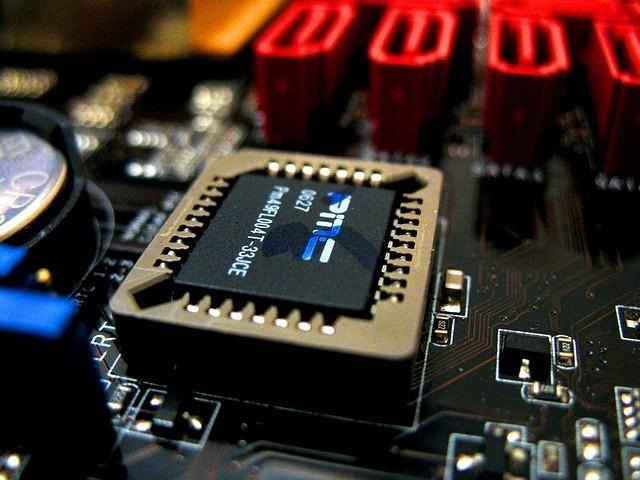 We have also compiled a complete list of BIOS access keys for different motherboard manufacturers. Youi can easily Find your motherboard manufacturer in the list below and key to access your Computer’s BIOS. Press the DEL key to enter the BIOS Setup Utility. Press the F2 key to enter the BIOS Setup Utility. Press the DEL , Ins or F10 key to enter the BIOS Setup Utility. Press the DEL to enter the BIOS Setup Utility. Press either the DEL or F1 key to enter the BIOS Setup Utility. Press Del or Ctrl+Alt+Esc key to enter the BIOS Setup Utility. Press either the DEL or F4 key to enter the BIOS Setup Utility. Don’t forget to Subscribe us for more such Tech Posts and other tips related to Android, iOS, Windows, Mac, Linux and stay tuned for latest technology news, Updates fromTechposts. You can also connect with us by following us on Facebook Google+ and Twitter.